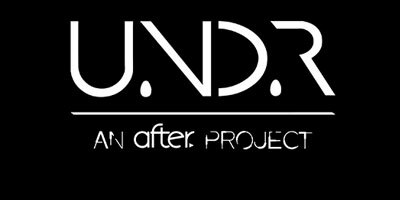 For those of you looking for a underground after hours party when the clubs close Vegas has a few local favorites. Open now for 15 years is the world famous Drais at The Cromwell hotel. With some of the best local resident dj’s, Miguel Ortiz, Kris Nilsson, Fabian Arche & Robert Powell spin some of the best deep house around! Complete with VIP bottle service upon request. 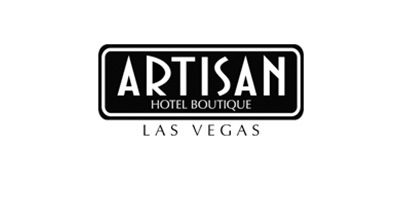 Also, Just off the Vegas strip is The Artisen Hotel & Tru After hours as well. If you seek a early morning retreat let us know & Botown Global VIP Services arrange your limo transportation & bottle service! P.s. Don’t forget your sunglasses!